The International Society of Nutrigenetics/Nutrigenomics (ISNN) recently published a paper to show that the era of ‘one size fits all’ nutrition guidelines issued by government committees is no longer good enough. The use of DNA testing for health and wellbeing is enabling a personalised precision-based nutritional guidance. Natural Solutions provides a number of different genetic tests that help individuals to respond to diet and lifestyle interventions geared up to the persons genetic variants. It is a way of preventing chronic disease by using dietary interventions designed for your genetic footprint. What is DNA testing really all about? These advancements in genetic science allow qualified nutritionists with experience of DNA and genetic testing to provide personalised nutritional advice based on your individual genetic tendencies. 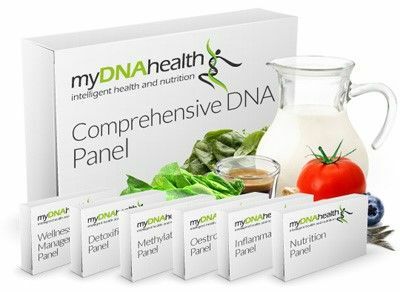 Your DNA results and profile allows you to maximise your own personal goals for health, wellbeing and fitness by providing precise nutritional and dietary guidance. The test isn’t designed to look for disease potential but more a way of making sure that you are adapting your diet and lifestyle to one which best suits your genetic profile. Its so simple and non-invasive. A mouth swab sample is required which you send in the post to the lab. A detailed health and lifestyle questionnaire is required to ensure that the report and results provide the best advice to support your genes. What exactly do the results tell you? There are a variety of different genetic profiles to choose from and it really depends upon your health currently and your lifestyle and whether or not there are any health concerns or major issues. The wellness and weight management panel shown opposite focuses on the following genetic variants and the report will provide nutritional and lifestyle advice to support your results. For a more comprehensive and detailed report, the Comprehensive Panel will look at your genetic and lifestyle risk factors which may be impacting your gene expression. In other words, whether your risk potential is being realised through diet and lifestyle choices. For example, many genes are affected by a lack of sleep and are also involved in processing stress and regulating the methylation system. 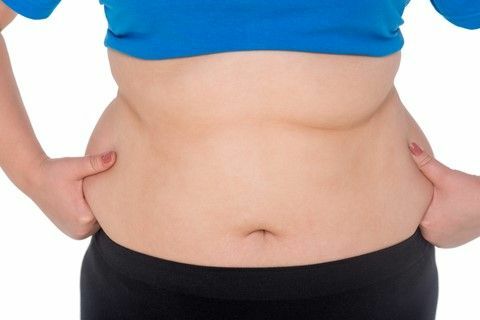 From these tests you will learn about the ideal diet type for you. For example, your genetic results may suggest eating a low-fat, high protein diet to support your variants. It may also provide suggested specific nutrients to support your detoxification and methylation function by recommending that you eat more cruciferous vegetables such as broccoli and cauliflower and also take a look at your ability to metabolise caffeine and dairy. Meaning that your Latte could be a thing of the past or that you may be able to enjoy it without any guilt. Natural Solutions can provide the test kits to you with a 1 hour consultation (additional fee) to break down the report and explain everything in detail to you. To place an order please CLICK HERE and if you are quick and order your Comprehensive Panel before 31st January – there is a £30 discount when you use the code ANDREA169. next post: How to avoid Christmas weight gain.